I'm Baaaaack! First let me apologize. When starting the Holiday Series, I had aspirations of getting 12 videos done of Holiday related projects before Christmas arrived. I managed to get 11 videos/projects done, however, the craziness of the holiday season got the best of me and I was not able to upload and post the 11th video in time. Although I did not reach my ultimate goal of 12, I am quite proud of myself for completing 11 days worth of projects for my first year of seriously focusing on Holiday projects. 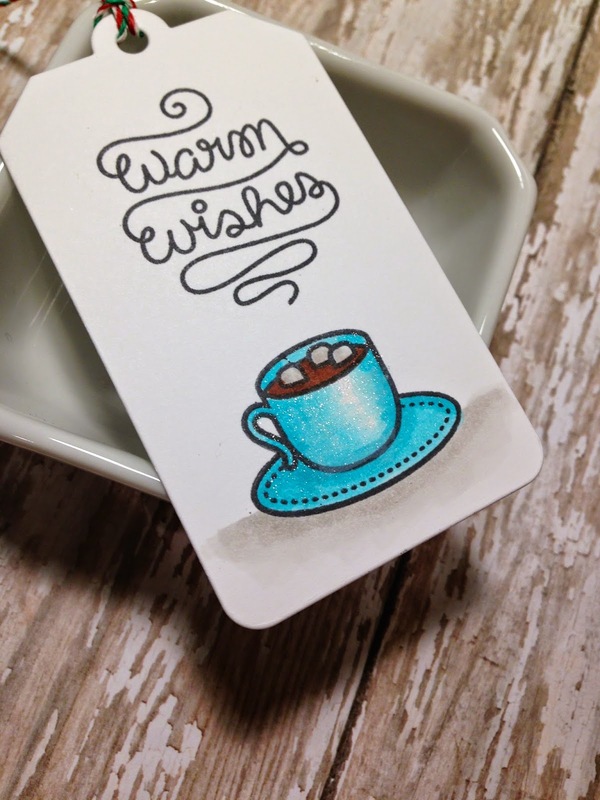 For today, I have 3 gift tags for you guys jammed into 1 video. I apologize in advance for the lengthy video but it was necessary to show you everything done for all 3 tags. 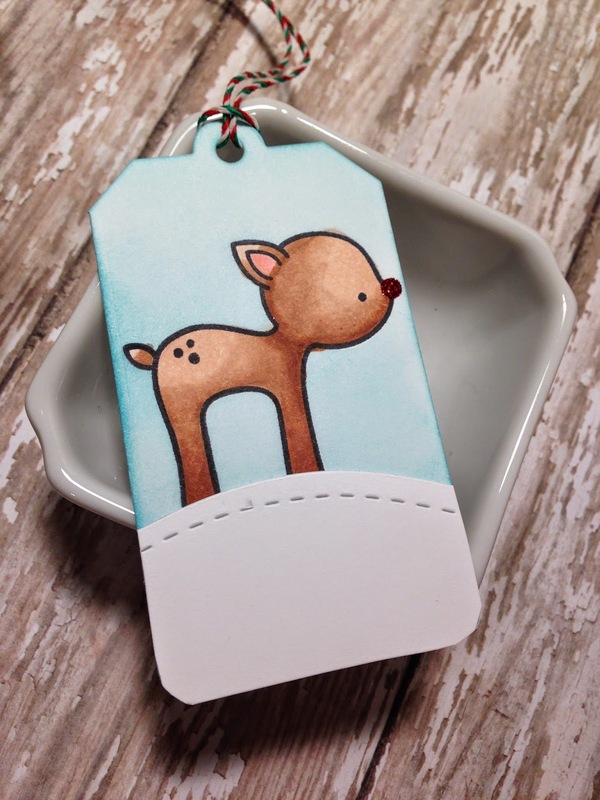 For next christmas, I would like to create a large amount of tags and make them into gifts for family friends to use on the presents for others! 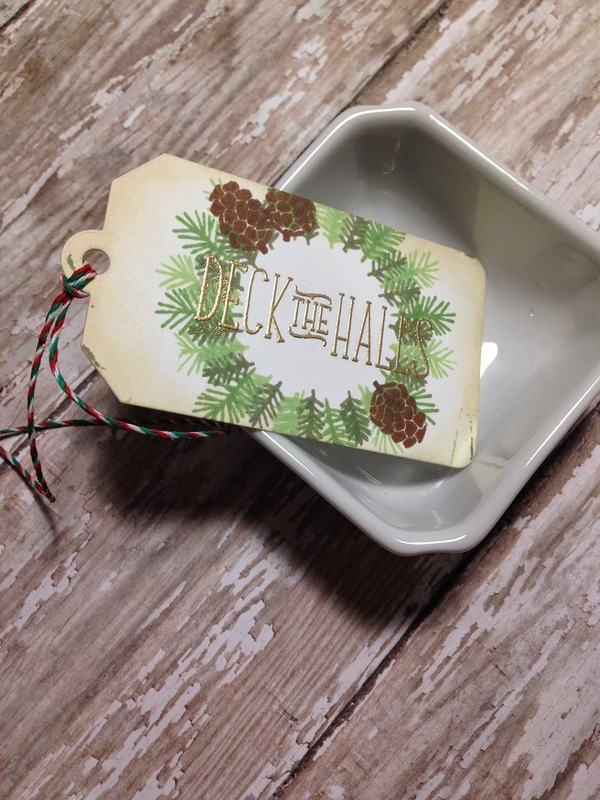 Everyone loves homemade gifts! I didn't quite notice until I was doing the voice over for this video that these tags contain ONLY Lawn Fawn Products! 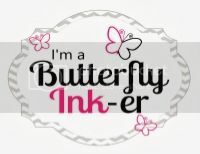 Just goes to show you my LOVE for this company's work; their stamps and dies are just amazing! Enough chitter chatter from me. 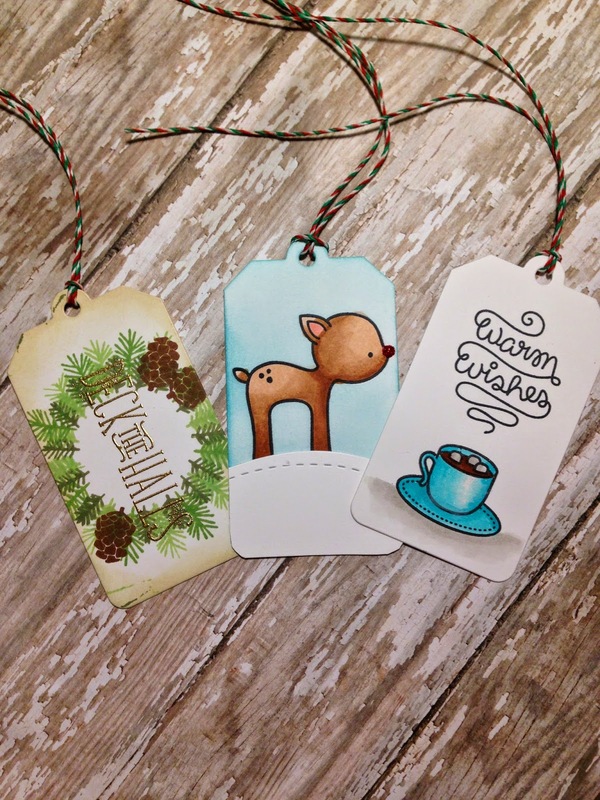 As usual, you can find photos of the tags created and a video showing you how I created these tags!